A Dash of Michaela is a blog that focuses on inspiration, mental wellness and women empowerment. Since January 2015, the blog has served as a go-to for anyone seeking a little encouragement as they navigate their way through life. It was started by a young woman who is now embracing her life’s journey. She doesn’t have all of the answers, but wants to share the lessons that life teaches her. A Dash of Michaela is not just a personal blog, but also a platform for mental health advocacy and acknowledging women who are making a difference. Through the #MentalFitnessTalk Series, Michaela provides a spiritual approach to mental wellness while covering various topics on mental health. She also created A Dash Of which is a Woman of the Month feature that shines light on women who are excelling in their studies and/or careers while empowering women along the way. For more information on how you can contribute a post to the #MentalFitnessTalk Series, visit the contact page. To nominate a woman for a Woman of the Month feature, visit the nomination page. 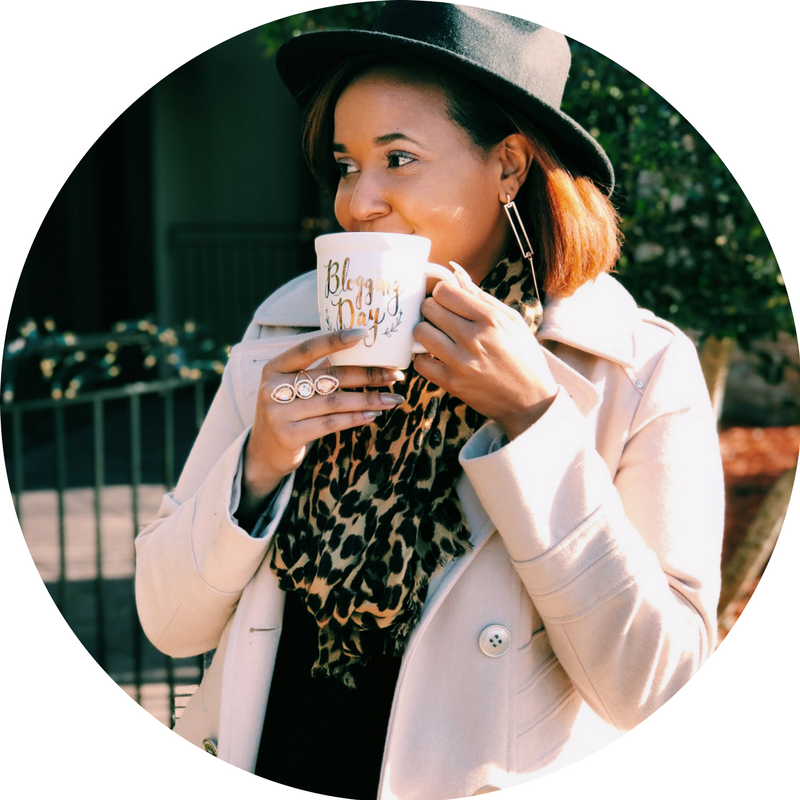 Michaela Carter is a 24-year-old, Atlanta-based blogger whose passion is writing with purpose. She is a recent college graduate from Georgia State University where she received her Bachelor's Degree in Journalism and her Master's degree in Marketing. By day, Michaela works as a Communications Specialist for a State of Georgia agency, specializing in social media management and content writing. By night, she works as a freelance content writer. To fully understand the woman behind the words, you’ll have to enter the blog and get A Dash of Michaela! Michaela's work has been featured in Good People Great Things Magazine, Her Campus-GSU's Magazine, Your Daily Bread, RocsiDiaz.com, and Private Label Extensions. Check it out!